Beer cooling for cruch-cooling wort, maturation, conditioning, cooling the Brite Beer Tank (BBT) etc. 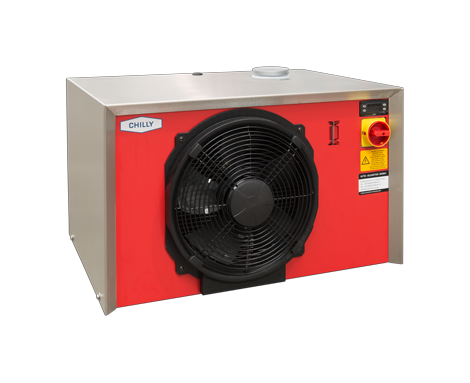 The cooling unit Chilly M-LT (Low Temperature) has a compact and space-saving design and is easy to assemble. The units are equipped with a hermetically closed motor compressor and a cooling water circuit containing a water tank and centrifugal pump. 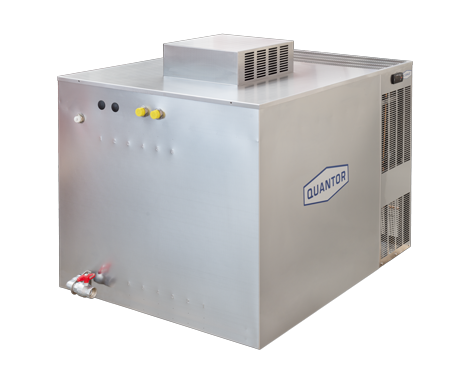 This new generation of Chilly M-LT units is equipped with an elegant and solid stainless steel housing and with a highly efficient micro-channel condenser that ensures optimal heat-transfer. 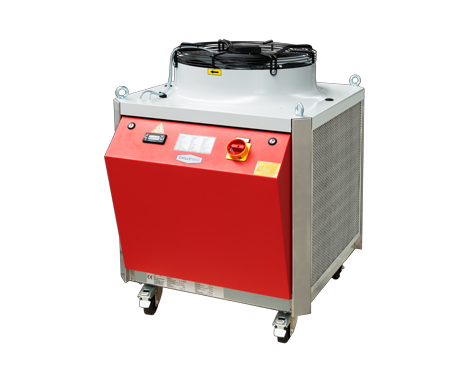 The Chilly M-LT units are available in various sizes, with cooling capacities from 2,2 up to 4,2 kW. 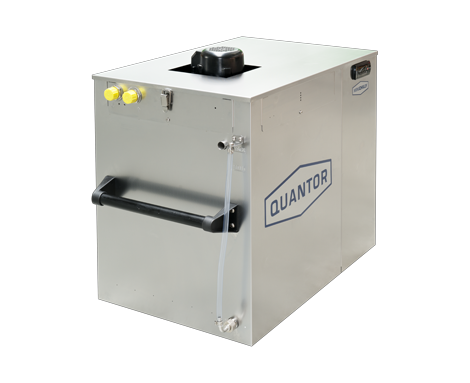 Units with varying voltage options are available on request. The Chilly M-LT series is conceived for low water temperature ranges, from -10°C up to +15°C. They are perfectly adapted for low-cooling applications in beer (conditioning, Lagers), for wine stabilization and for cooling before carbonation. Thanks to their attractive price and minimal installation requirements the Chilly M-LT units are the optimal solution for small wineries, breweries or distilleries that require only cooling for their production.